Holy Crap! You two are such geniuses! Thank you so much for developing Plan to Eat. 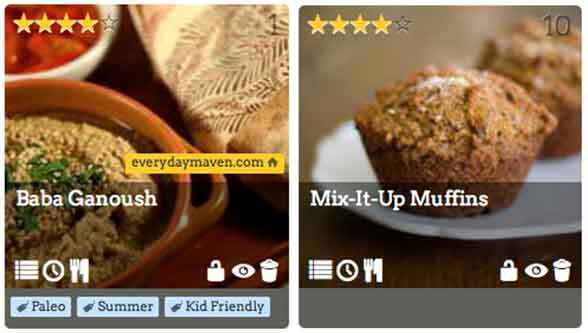 I just entered my first recipe, and I can't believe how intuitive it is. Seriously, what an answer to prayers. THANK YOU! I will definitely be signing up after my 30-day trial. WOW. I love plan to eat. 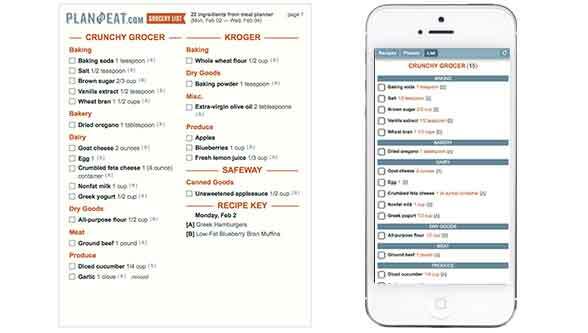 It helps me easily plan meals, shop, and cook for my family. I'm working on my meal planning this morning.. I love you plan to eat! You make life SO much easier. You really have thought of everything in this program! It's more than I was looking for. 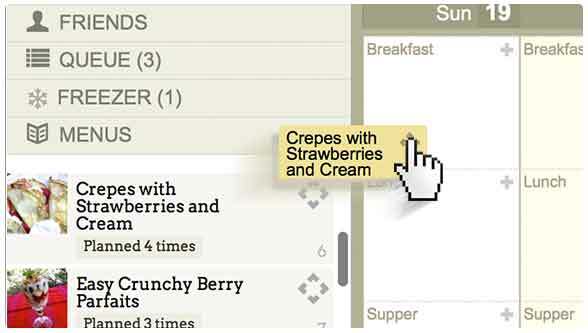 By far the BEST product for menu-planning I've ever come across. All others fall way way WAY too short to be helpful. You've hit the nail on the head. THANK YOU!!!! Your site has saved my sanity. I feel like all I do is cook and clean up from cooking! 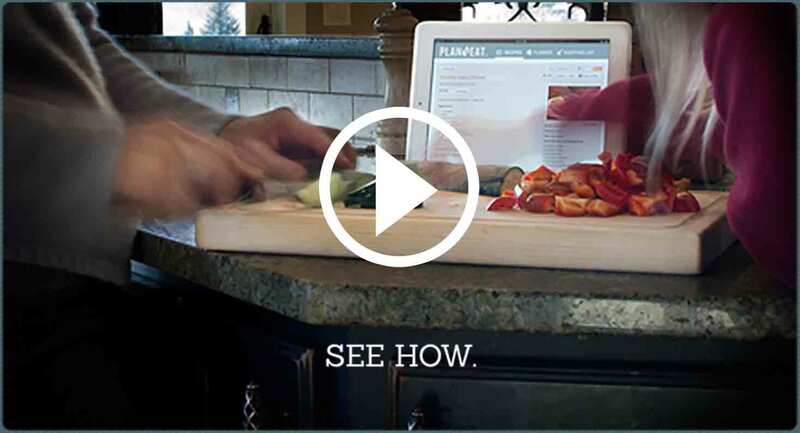 Thanks to your site I can pull allergen free recipes from anywhere. I love the drag and drop calendar and am so very grateful for the automatically generated shopping list. This overwhelmed and under rested Momma is blessed by your site and more than happy to pay the $40! Thank you!